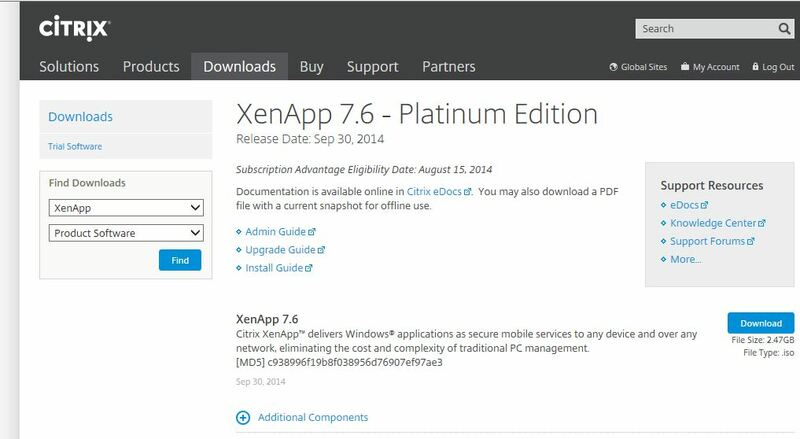 XenApp 7.6 Ready for Download! Citrix released today XenApp 7.6 on Citrix.com, so it’s downloadable now. 1. The use of MCS (Machine Creation Services) for XenApp, which first was available only for XenDesktop (VDI). This option gives more flexibility for deployments. Now you can choose between PVS and MCS. 2. Better Mobile experience (enhanced codecs for instance) and use of onboard hardware for higher refreshrates. 3. Better 3d experience by separating HDX channels with 5 seperate streams. 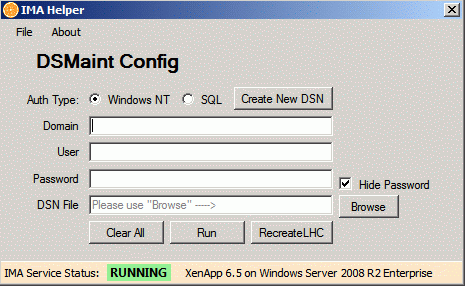 Continue Reading Comments Off on XenApp 7.6 Ready for Download! 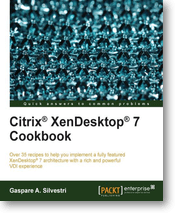 PacktPub released the book Citrix XenDesktop 7 Cookbook in January 2014. This book helps administrators to implement the XenDesktop 7 architecture and components. The book is designed to gradually pick the chapters of interest , learn how to publish desktops and applications to end-user devices. It is written clear and simple. I helped with reviewing the book for PacktPub. The DSCheck Maintenance Assistance Tool is a graphical version of the command line DSCheck. With this version, you can easily check for inconsistencies in the XenApp datastore and repair/clean if needed. 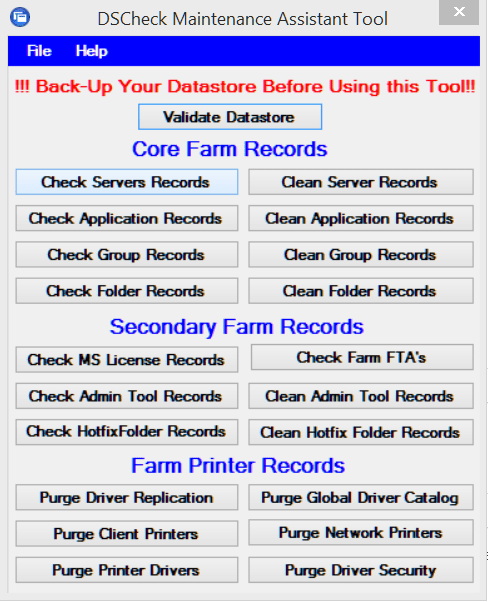 Always backup the datastore before using this tool. The tool works with XenApp 4.5 to 6.5. The tool can be downloaded from Citrix, see article CTX137608. Citrix blog announced a way to hide XenDesktop/XenApp apps on BYO devices like Android, Ipad, Windows and so on based on Netscaler rewrite filters. This can be usefull when specific apps aren’t needed to see for functional or other reasons. To visualize the communication flow, I have made a Visio drawing, see below. Sometimes you suddenly can’t connect to a published application and/or dekstop on XenApp. After investigation you notice that the IMA (Independement Management Architecture) service isn’t running and won’t restart anymore. The tool which can help then is IMA Helper from Citrix. The tool can be downloaded from Citrix, see article CTX133983. The name says it, with this app you can connect to Citrix published apps/desktops and create your own ICA files. Silo with SSO (Single Sign On) capability. 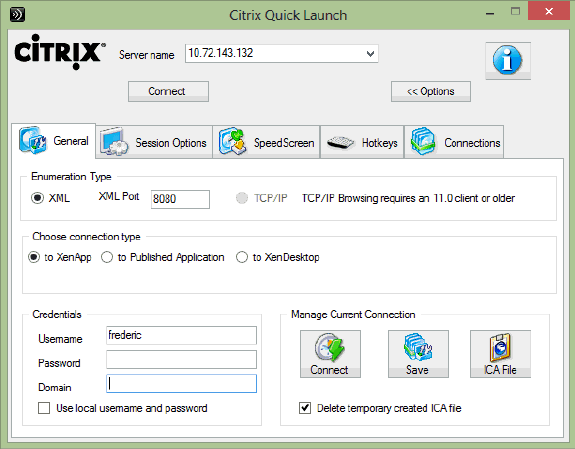 The tool can be downloaded from Citrix, see article CTX122536. 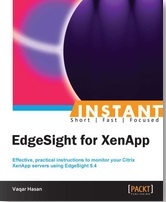 PacktPub released in august 2013 the book INSTANT EdgeSight for XenApp. This book helps installing, configuring and deploying EdgeSight for XenApp in a practical way. EdgeSight for XenApp helps identifying the user based performance of the XenApp environment by measuring different counters like network, profile load time, application startup, process hangs and so on. If there are bottlenecks in the infrastructure, EdgeSight can help by locating this problem(s), which make fixing the issue easier. PacktPub released in june 2013 the book Implementing Citrix XenServer Quickstarter. practical way. I helped reviewing the book for PacktPub. PacktPub released in january 2013 the book Citrix XenDesktop 5.6 Cookbook. 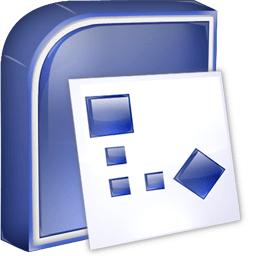 Here are some Visio stencils from different vendors to use for making a diagram for Citrix, RES, Microsoft and VMware. See the links below.